Rhodesian Ridgebacks are known for a lot of things. Fending off lions, being extremely athletic — and of course, that trademark stripe of ridged hair along their back. 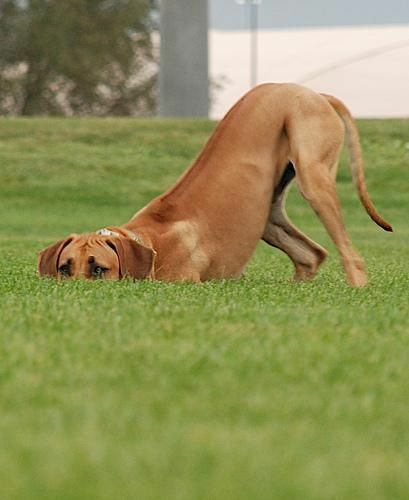 But according to these images, the Rhodesian Ridgeback has been hiding another skill all along: yoga, or perhaps, doga. 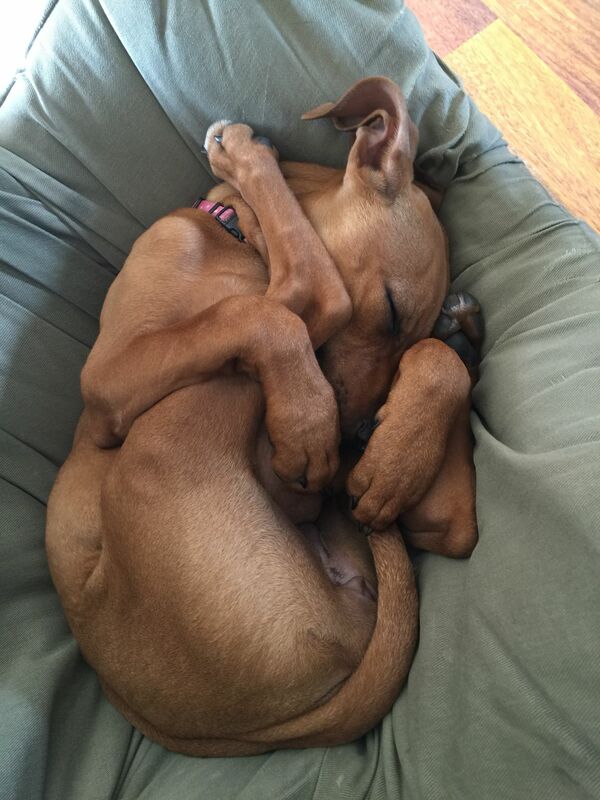 Rhodesian Ridgeback puppies are tiny masters of the Happy Baby pose … or should we call it the Sleepy Baby pose? From a young age, the Rhodesian Ridgeback loves a good balancing act! Downward Dog comes naturally to these red hounds! 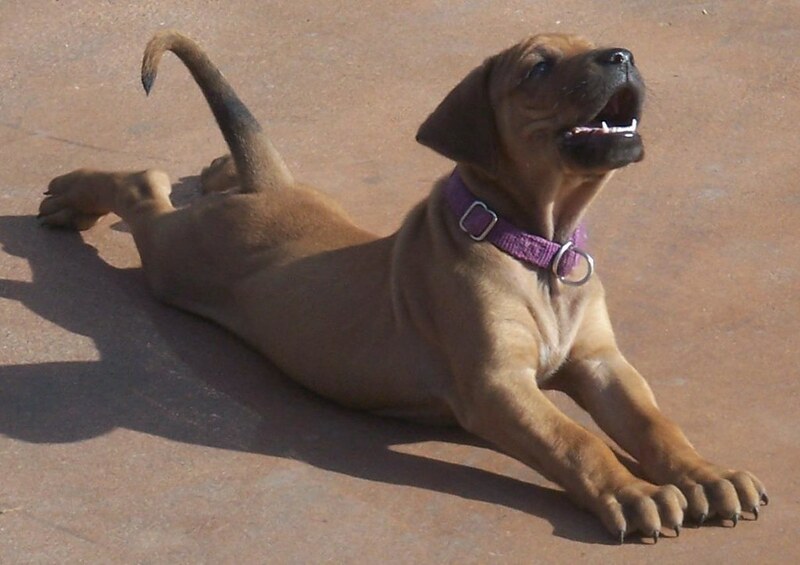 As energetic as Rhodesian Ridgebacks can be, they love a good stretch! Like most yogis, the Rhodesian Ridgeback’s favorite pose is savasana. As any Rhodesian Ridgeback owner will tell you, these powerful dogs require firm training and plenty of opportunities to burn off steam with vigorous exercise. Are you looking for a Rhodesian Ridgeback to call your own? 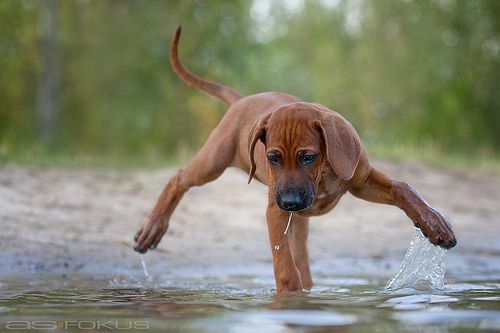 You can find Rhodesian Ridgeback breeders and Rhodesian Ridgeback rescues on DogPack! Do you already own one of these zen pups? 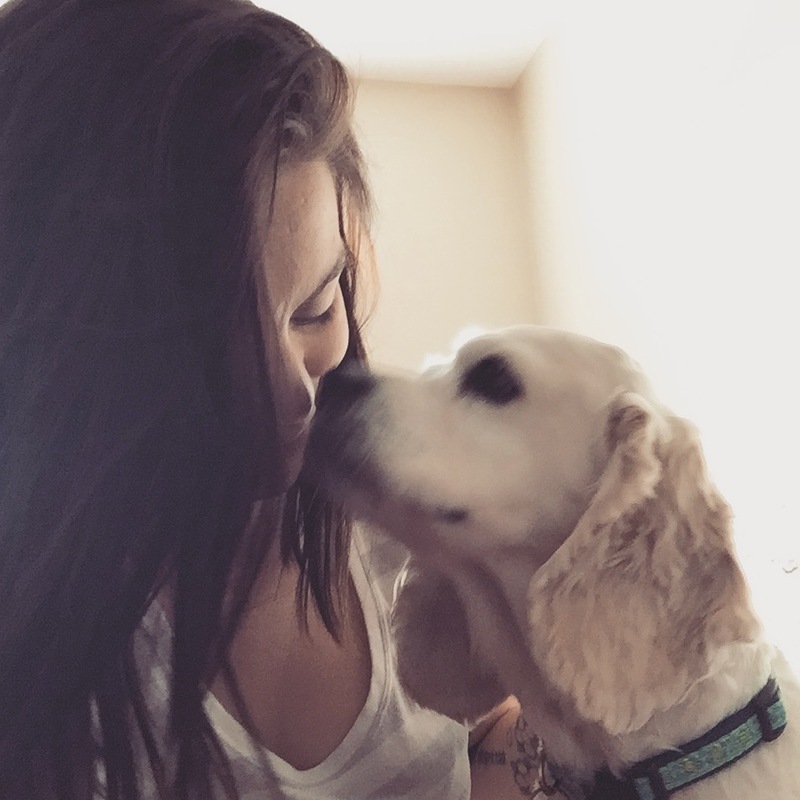 Upload a photo here to have them featured on DogPack!